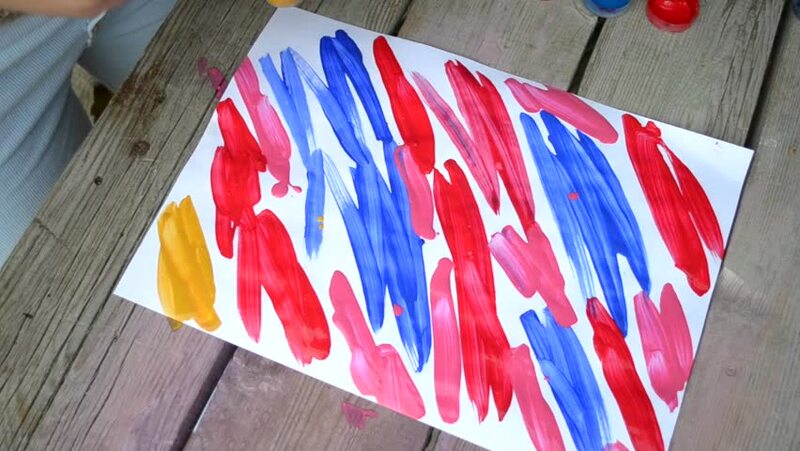 hd00:26Creation of brush and paint picture of abstract brush strokes on white paper. Blue, yellow, pink, red color on sheet of white paper. 4k00:09A large American flag blows in the wind on an old white barn. hd00:34Different flags are flapping in the wind. It's a really nice day.